Welcome in the department of Les Hautes-Alpes between mountains and the lake of Serre-Ponçon. The area is attractive any times and seasons in the year. 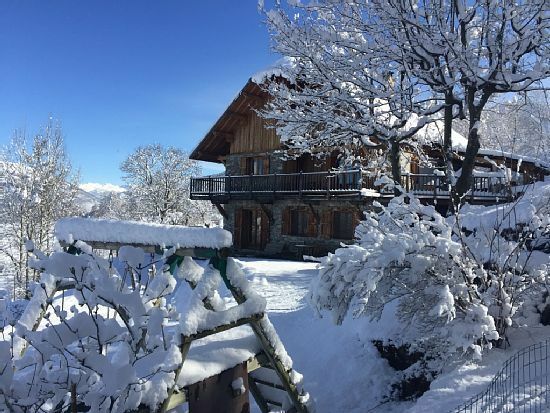 Come over in altitude toward the ski resort "Les Orres" at our place on the council of "SAINT SAUVEUR" in the hamlet of "Les Gaillards". At the ground floor of our mountain house, we propose an apartment from 2 days to several weeks of rental.